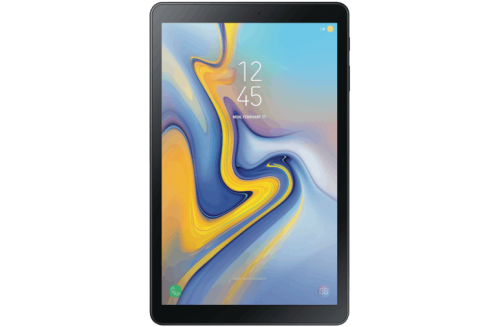 Rent Samsung Galaxy Tab A 8" WiFi 16gb- Apply Online Today! 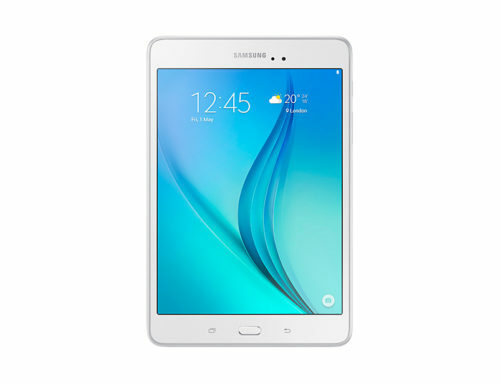 Engage with work or just have a bit of fun with the Galaxy Tab A 8″ Wi-Fi 16GB Tablet from Samsung. Designed to be user friendly, personalised, and help you manage multiple tasks, the Galaxy Tab A is a powerful multi-purpose Android device.